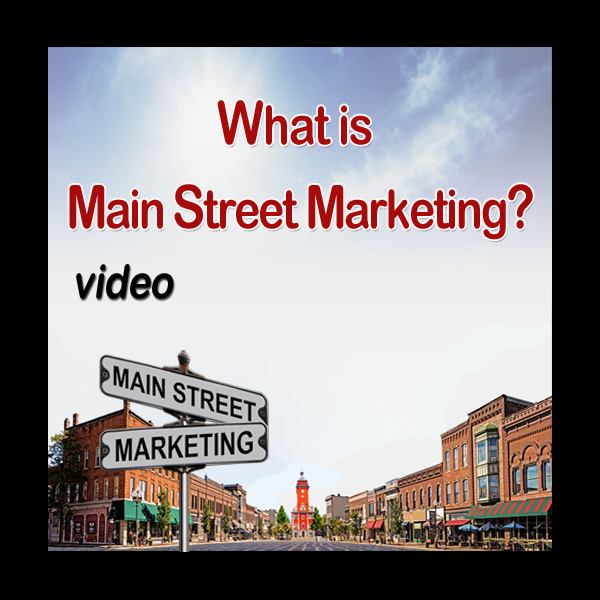 What is Main Street Marketing? 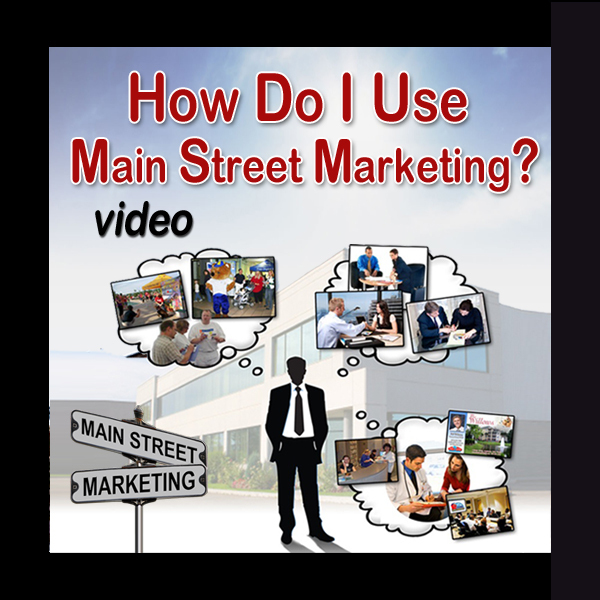 How do I use Main Street Marketing? 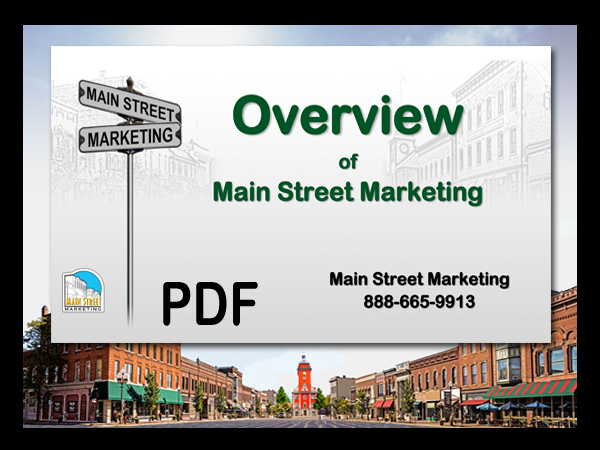 Our Overview webinar explains the many marketing options with Main Street. 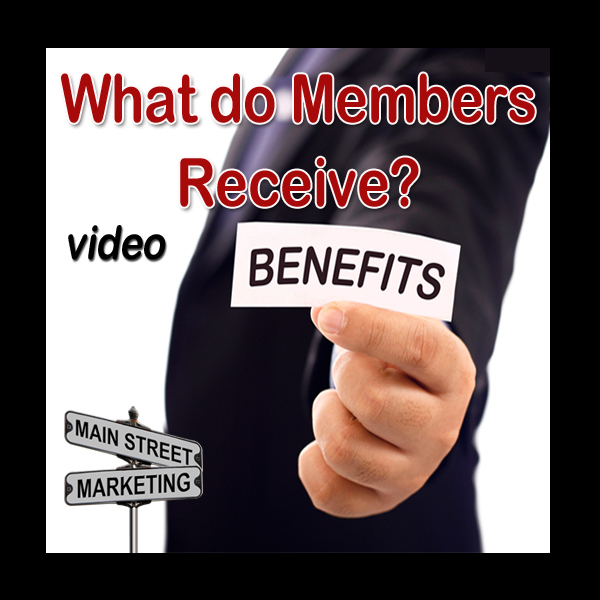 Our Advanced Overview, discusses the details of membership options, benefits and cost. 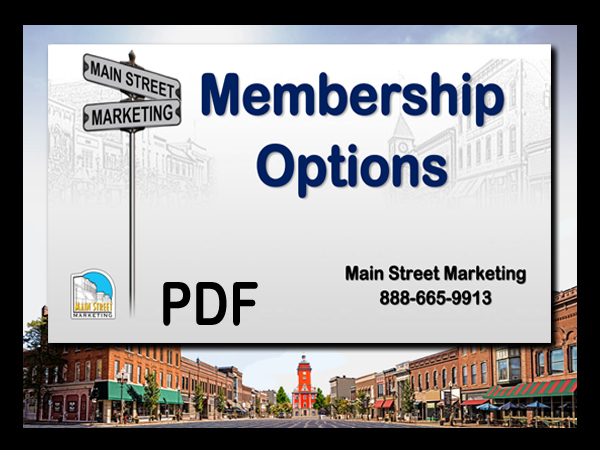 ©2019 MAIN STREET MARKETING SYSTEM, a division of Imagery Concepts, LLC. All rights reserved.